There’s no doubt you’ve worked hard to be where you are today. You’ve saved for retirement, own a home, and own a car or two, maybe even have some toys like a boat or motorcycle. These items identify a successful life for many, and they are also your family’s financial security and future. It is critical to make sure you properly protect your assets, because this all could be at risk should you be held responsible in a liability lawsuit. An umbrella policy provides an additional layer of coverage above your underlying home and auto liability coverage, typically starting at $1 million, and increasing in increments of $1million. It’s easy to assume that an umbrella policy is only for the wealthy, but you’d be surprised how important an umbrella policy can be to any person who owns a home or automobile. Although 85 percent of umbrella insurance claims arise due to a car accident, they do offer protection against accidents that happen at your home as well. If you have a trampoline or a swimming pool an umbrella policy is highly suggested. Umbrella insurance also offers coverage for some things that wouldn’t normally be covered by your underlying policies such as driving a vehicle in another country, or while on vacation and renting a boat or Jet Ski. They also provide you protection for lawsuits against you for slander, defamation of character, or decisions made as a voluntary member of a nonprofit board of directors. You may not have $1 million to lose right now, but that doesn’t mean that you can’t be found legally liable for an amount of $1 million or more in a lawsuit. Your retirement funds, savings accounts and investments, your current assets, and even your future earnings are at risk if a judge allows someone to garnish your wages to pay off a settlement. In some states, the equity built up in your home can also be part of the judgment, meaning that you would be forced to sell your house and pay the proceeds to the person suing you. 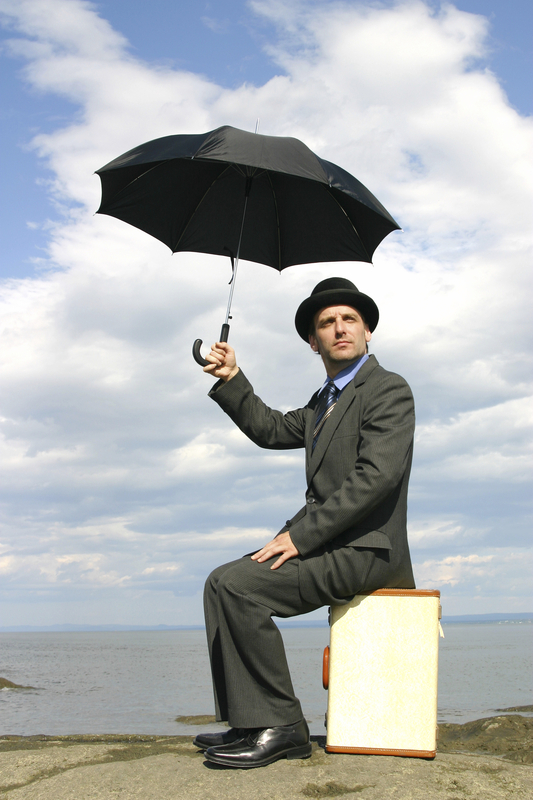 To have an umbrella policy you are required to maintain certain minimum limits on your underlying policies. Your auto insurance policy must have a minimum of $250,000 per person and $500,000 per accident for bodily injury and $100,000 property damage. Your home insurance must also have a limit of at least $300,000 for liability. The average cost for a $1 million umbrella policy is $200 per year for the first million in coverage, and about $100 for each additional million in coverage. It’s a very small price to pay for the peace of mind that an umbrella policy offers, and we highly suggest everyone has one. Pothole Damage: Is It Covered By Your Auto Insurance Policy? Accident Forgiveness: What Is It?